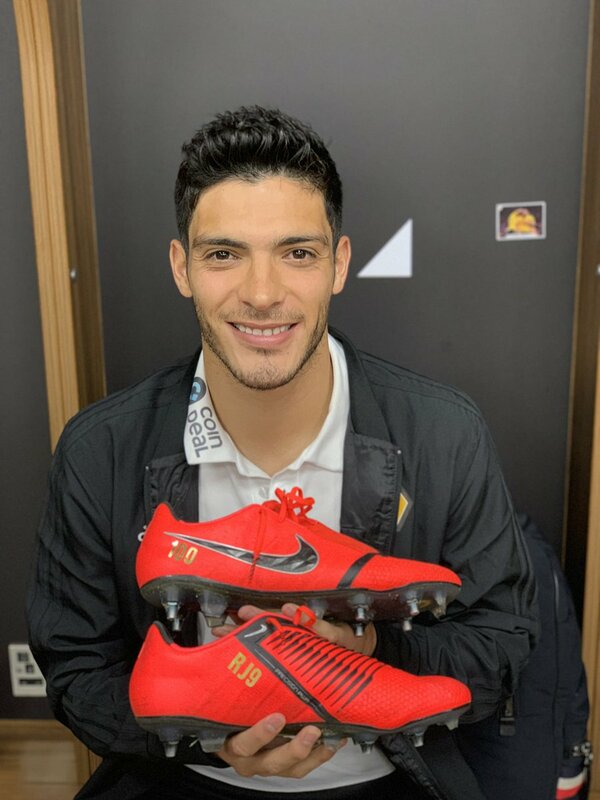 Mexico international Raul Jimenez has expressed his delight with the way things have paved since his summer switch to Wolverhampton Wanderers from Benfica. The marksman only joined the Wolves on a season-long loan but he has given himself a strong chance of earning a permanent deal with a string of top-notch performances for the west Midlands side. Speaking to reporters, Jimenez revealed that he had the option to pursue a big-money move to the Chinese Super League but he knew that it was not the right moment to make the switch to a lesser-reputed division. The Mexican added that he had the faith of succeeding with the Wolves in the English top-flight and he is hoping to work harder to build his reputation. “I’m in a good moment. I had the belief and confidence that this was going to go well. Regarding the offer from China, it was a lot of money, but I knew it wasn’t the right moment. Everyone has different reasons for making these choices, to return or stay in Europe. I simply had faith that I could make a name for myself in Europe. I think that it’s working, I’m doing well without giving up,” he said. Jimenez was not quite fancied to make the difference for Wolves at the beginning of the current season but he has made progress as the campaign has gone on. The Benfica loanee has amassed 11 goals and five assists across all competitions during the current season and out of those, nine have come in the Premier League whereby he has constantly been leading the line. As such, reports indicate that the Wolves could propose to sign him permanently when the season concludes and they should find the breakthrough with ease, given Benfica are prepared to sanction his sale for around £30m during the 2019 summer transfer window.